“Small explosion of plastics, cords and censors. A candy store of smart, moveable and reliable solutions to the industry – presented by enthusiastic people”. 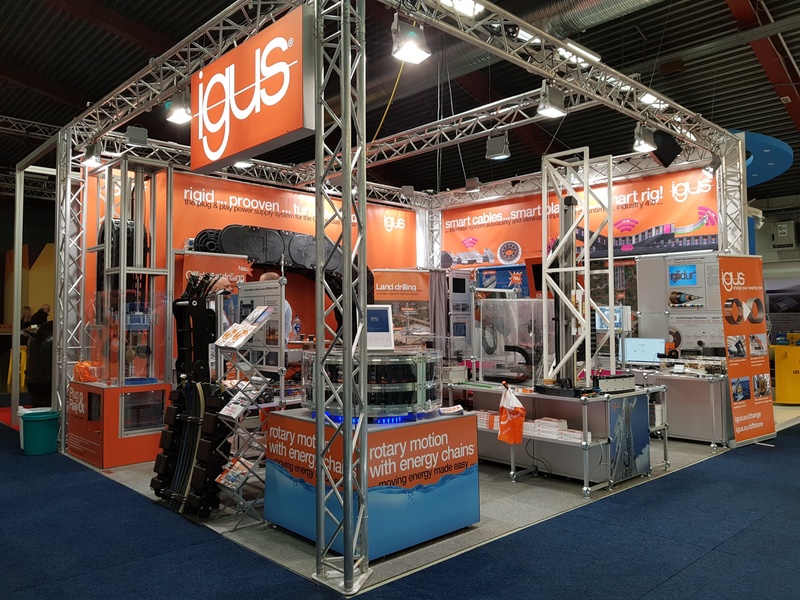 Igus og ASI Automatikk AS vant under ONS 2018 beste stand under 50m2. 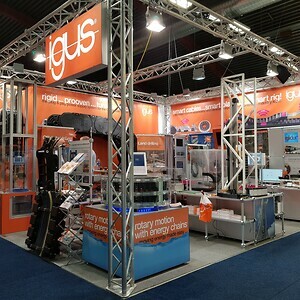 Juryens begrunnelse: “Small explosion of plastics, cords and censors. 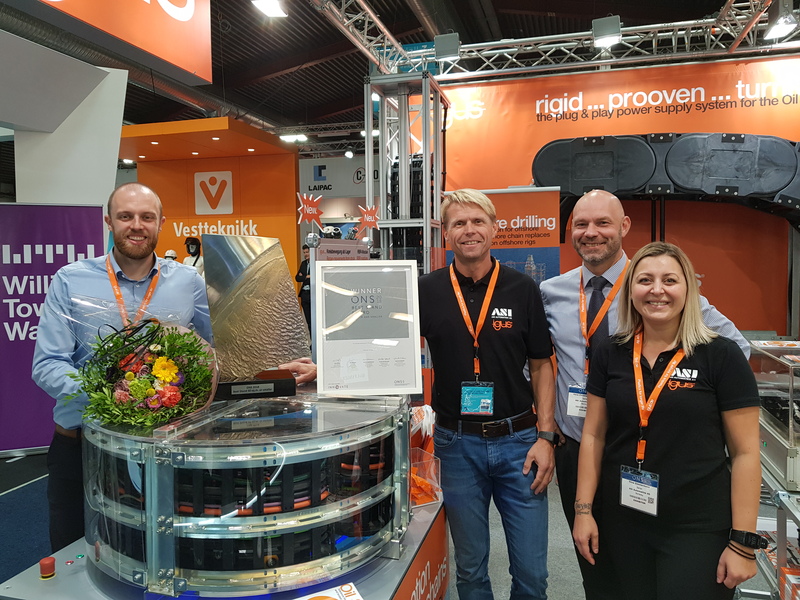 A candy store of smart, moveable and reliable solutions to the industry – presented by enthusiastic people”. Det er heller ikke hver dag man har to TV team som vil intervjue samtidig og det oppstår kø.